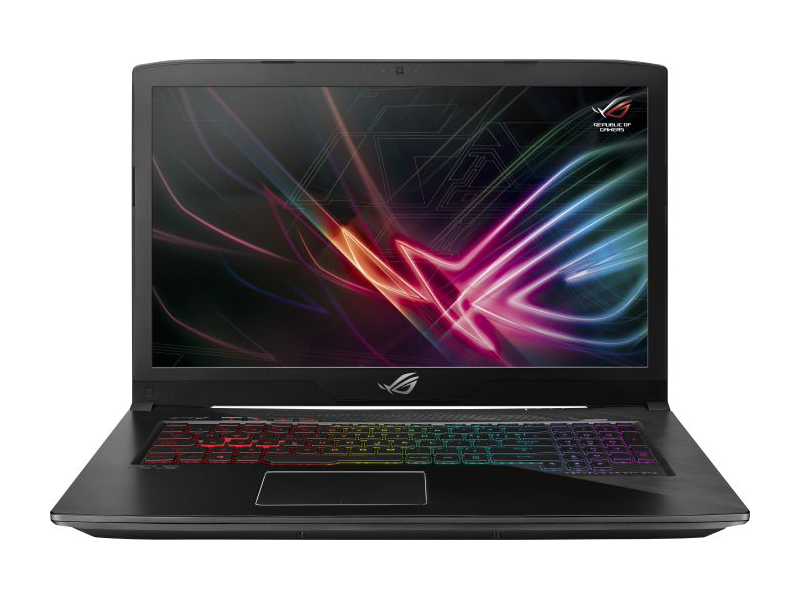 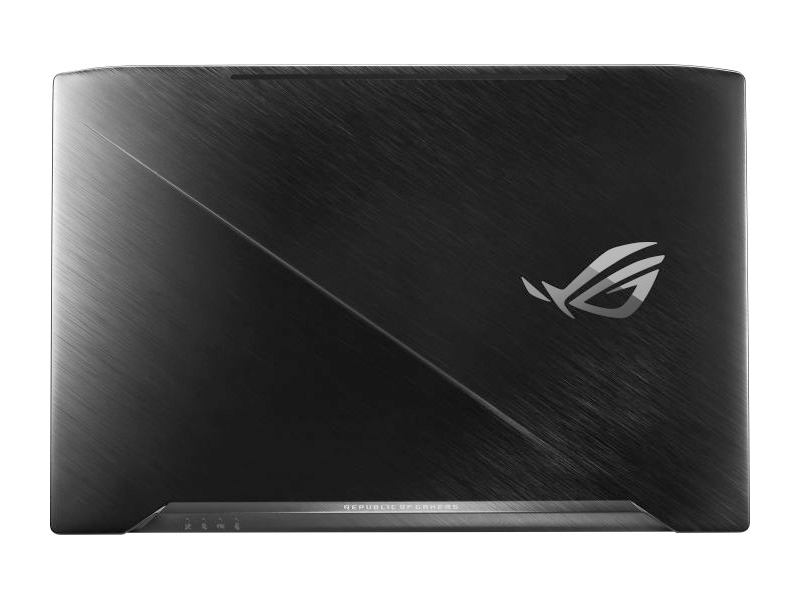 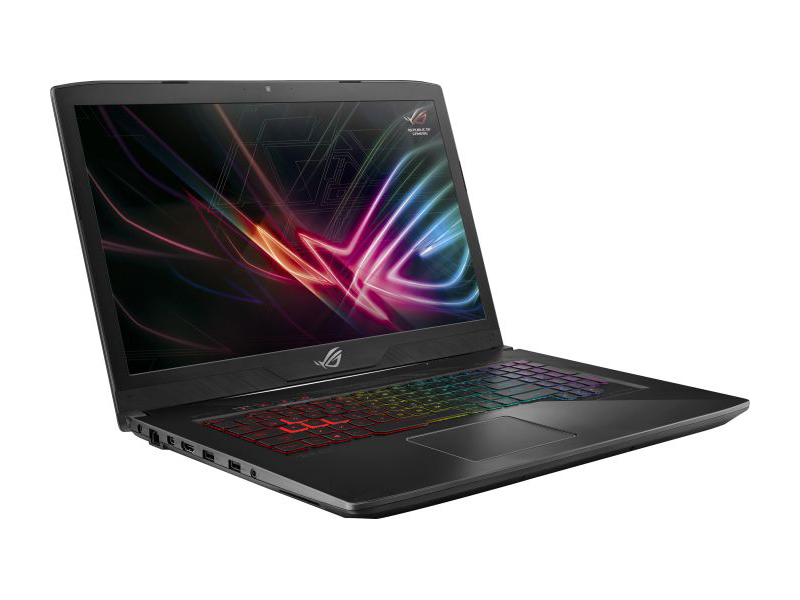 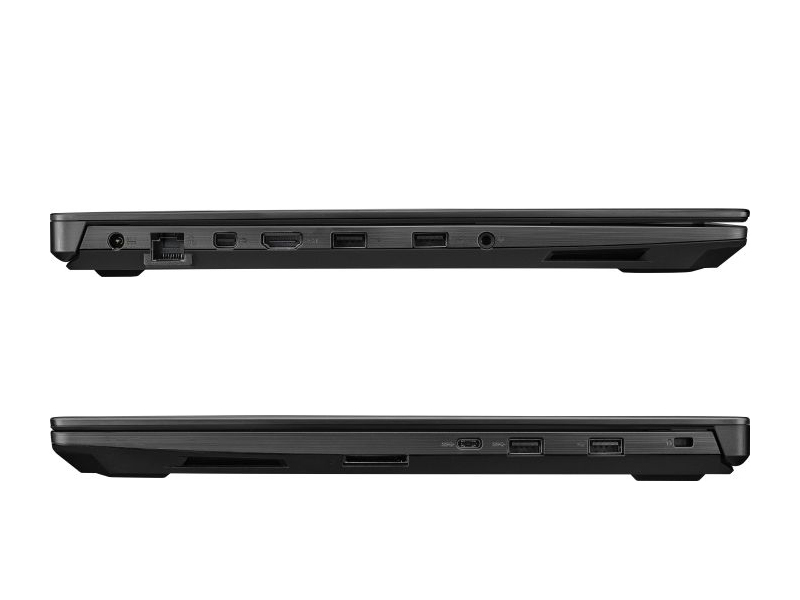 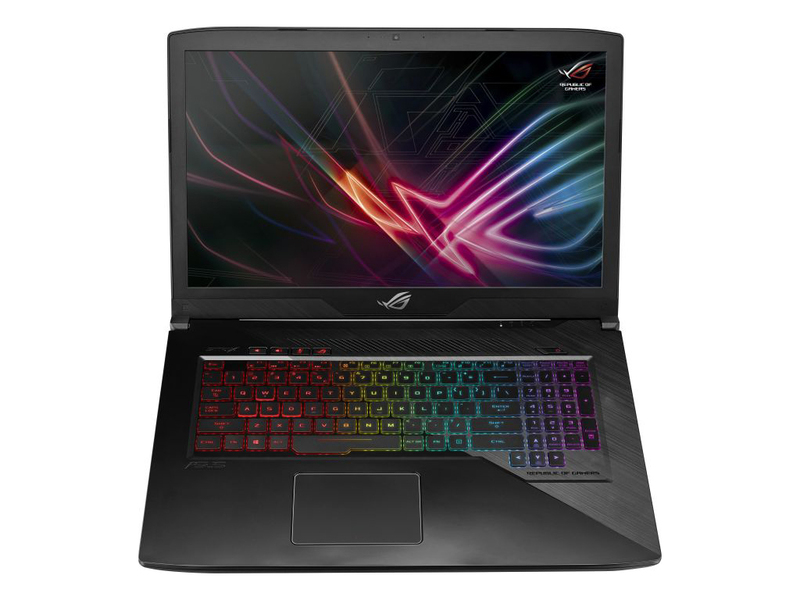 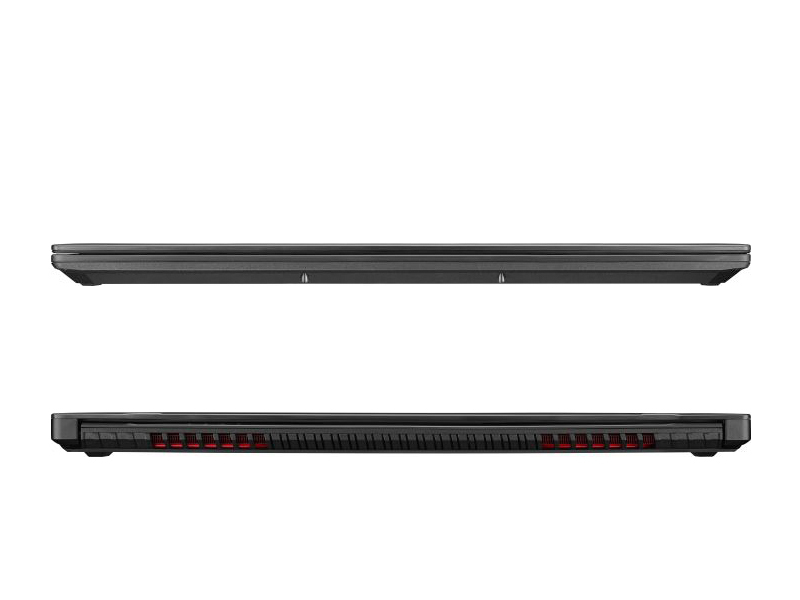 The Asus Strix GL703 rounds the bases for a big-screened budget gaming laptop. 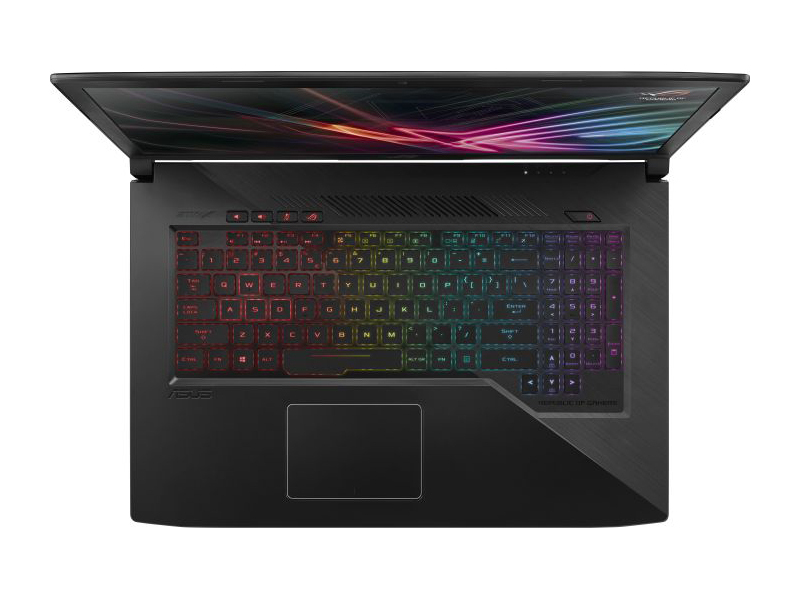 Its colorful 1080p display, RGB-backlit keyboard, sleek design, and good overall quality make it fairly comfortable at its $1,149 price point. 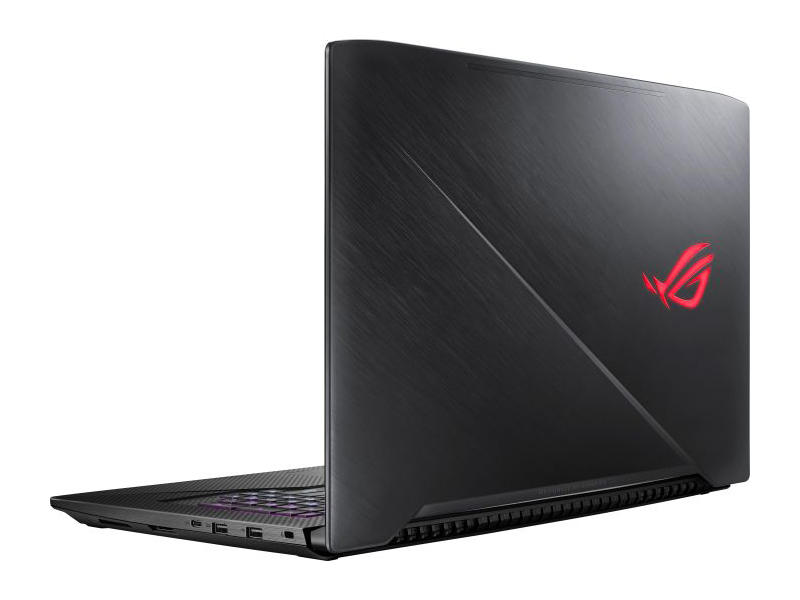 Our major complaint was its relatively noisy cooling system, which was compounded by the fact that the outside of this notebook became rather hot while gaming.